We are the parent company to 6 BMX brands, our goals were simple : Create better BMX racing parts for racers to win on, Support Bike shops to the best of our ability and Give back to the sport the best we can and support some of the worlds best racers. We are always on the look out for future riders. The CHASE R.S.P. Support Program is to support the BMX Racing community, Bike Shops, and local teams with a support program that will help get riders on the track. We hope that you wont need to read this, but if you have a part that seems to have failed and you believe its due to a manufacture defect, then read through the following to see if you fit the requirements for our Warranty Policy. Please review our warranty policy before contacting us. 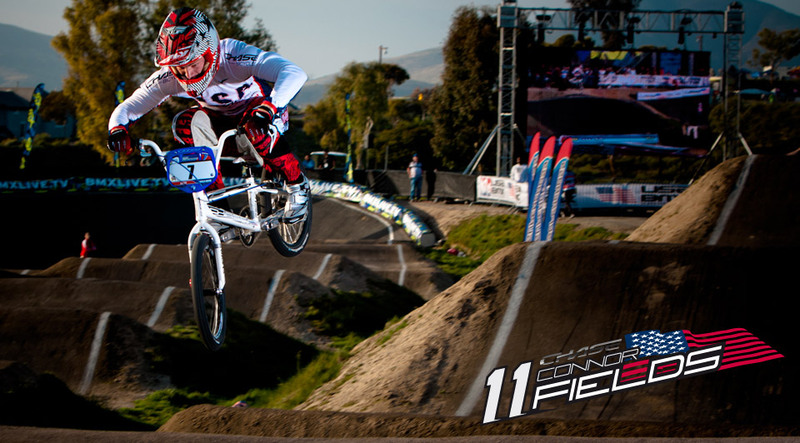 © 2019 BMX Racing Group - Los Angeles, CA - USA - All rights reserved.